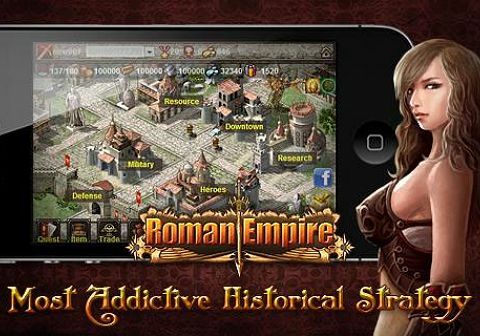 Slaves’ riot led by Spartacus broke out and ravaged throughout the Roman Empire. 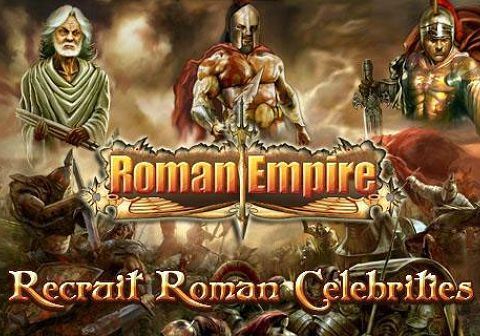 Senatus sent the legendary general Caesar to suppress the rebellion, but the shadow of suspicion stirred situation, and the new flame of war ignited and raging over the country. 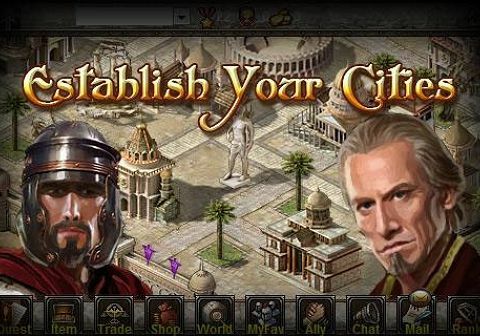 You must pick a side in this troubled time, build up your own city, recruit an undefeatable army of veteran soldiers and celebrated generals, and bring peace again to this ancient land. 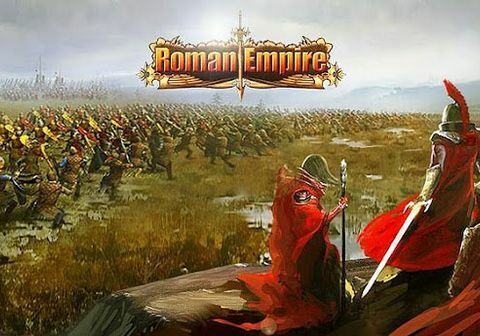 Presented in fantastic graphics, Roman Empire is a historical multiplayer war game you can enjoy in its depth of strategies, abundant elementals of units, equipments, and historical celebrities.